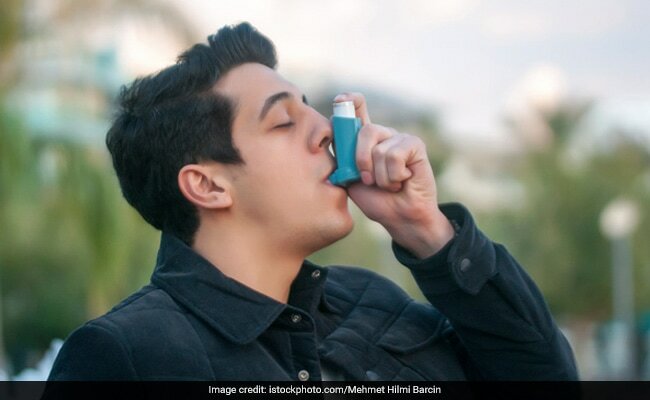 A new study, published in the journal Environment International, suggests that people living in neighbourhoods with an abundance of trees and fresh air are less likely to develop asthma and suffer from asthma attacks even if the area is polluted. A new study, published in the journal Environment International, suggests that people living in neighbourhoods with an abundance of trees and fresh air are less likely to develop asthma and suffer from asthma attacks even if the area is polluted. The study points out that respiratory health can be improved by the expansion of tree cover in very polluted urban neighbourhoods. The team looked at more than 650,000 serious asthma attacks over a 15-year period and found that in a in a typical urban area with a high level of air pollution, planting 300 extra trees per square kilometre was associated with around 50 fewer emergency asthma cases per 100,000 residents. According to Ian Alcock from the University of Exeter in the UK, "We wanted to clarify how urban vegetation may be related to respiratory health. We know that trees remove the air pollutants which can bring on asthma attacks. Greenspace and gardens were associated with reductions in asthma hospitalisation at lower pollutant levels, but not in the most polluted urban areas. The bounty of nature and the natural remedies it offers are worth exploring. We have a lot of ingredients sitting in our kitchen cabinets that actually help prevent the risk of asthma and also help in controlling asthma attacks. 1. Honey: A teaspoon of honey can be mixed with 1/2 teaspoon of cinnamon powder and consumed just before sleeping. You can also add it to warm water and sip on it a couple of times in the day. 2. Ginger: Ginger has myriad benefits for your throat and your respiratory system. You can consume it raw, mix its juice with honey and consume it or boil it in water and drink. 3. Figs: Eating figs that have been soaked overnight is known to help treat asthma. Consuming dried figs can also aid in flushing out the phlegm from the respiratory tract. Given the rising incidence of pollution levels in urban cities, it helps to turn to natural remedies and natural solutions to protect oneself.